Working with NO Days Glaze – Quick & Easy Leaded Sun Catchers with ??? glass. After assembling our windows, let the Hakko experts show you how to use and care for your soldering iron. 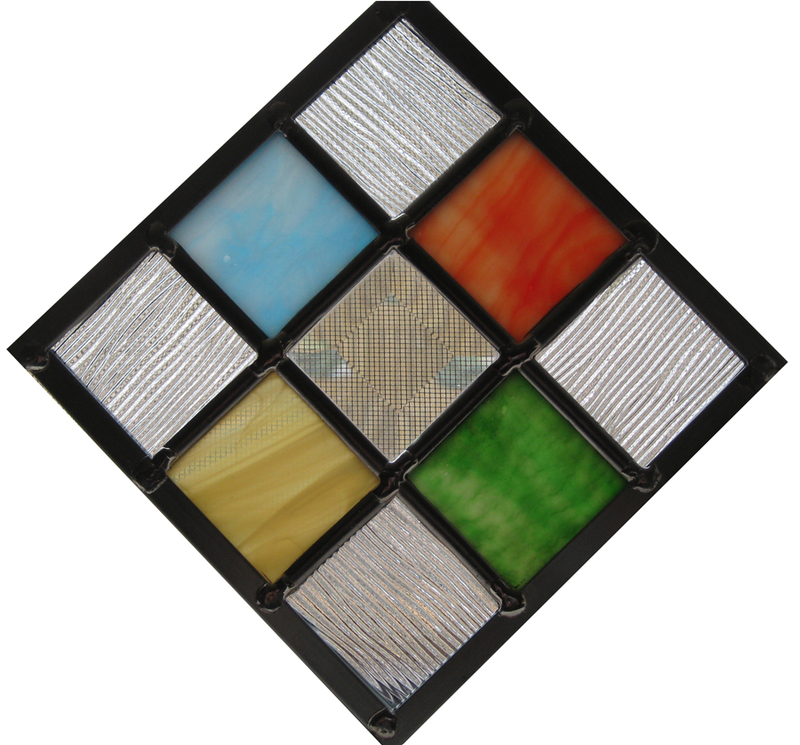 Leave class with a completed 6″ x 6″ leaded glass sun catcher ready to hang immediately. Reserve your spot in this class now! specializing in fused or kiln-formedglass. 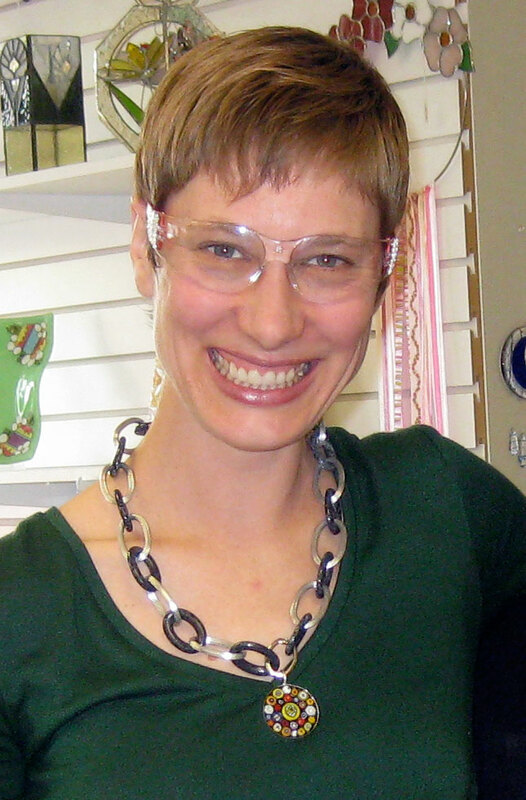 She enjoys merging techniques and sharing her love of glass. Carrie is also No Days Adhesives’ technical support artist.